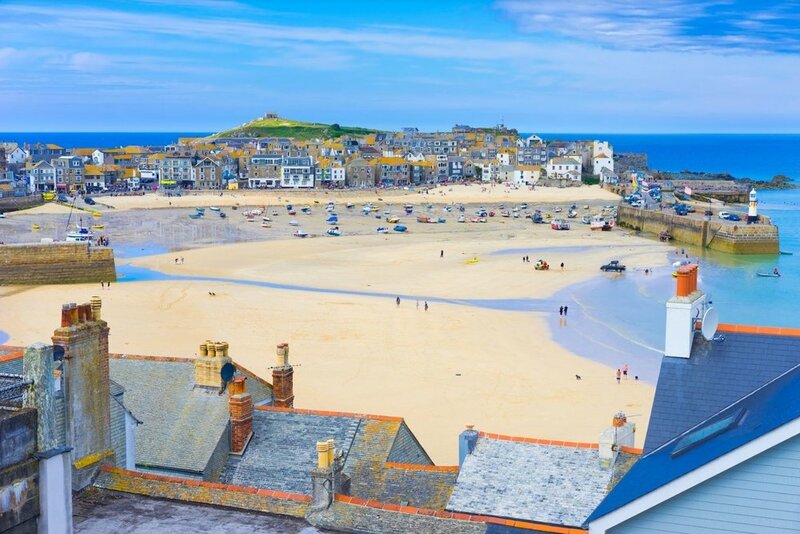 This tour takes in several significant regions of England over a 10 night duration. We've highlighted some of the attractions you will see but this is just a teaser of the full itinerary. The main touring season begins in March and ends in October, with the months of May through to September being High Season. 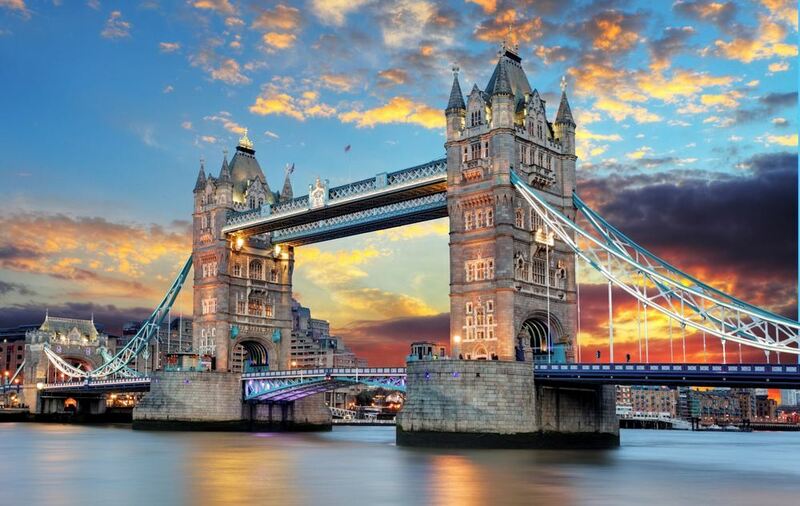 London is somewhat an anomaly being busy throughout the year from both a tourism and business perspective, so there is always a buzz about the city. Welcome to England. Meet and greet in arrivals by your chauffeur driver and transfer to your central London Hotel. 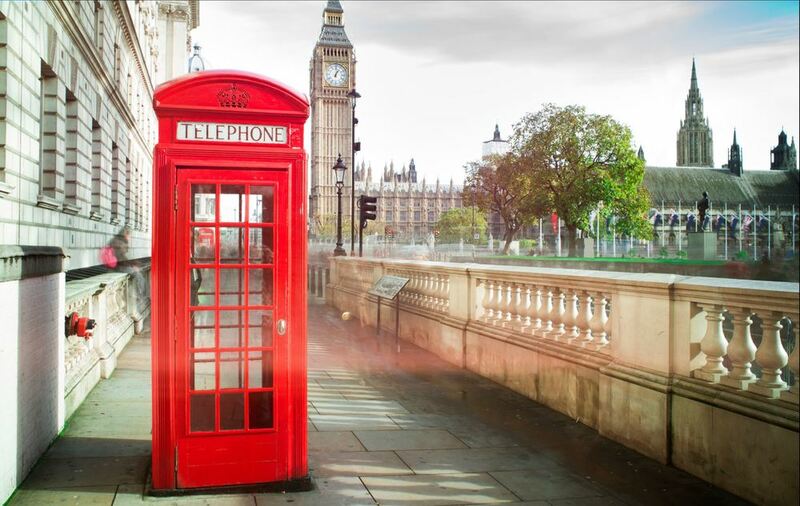 Enjoy some light sightseeing and adjust to your new timezone. Tower Bridge Home to the Beefeaters. Today we enjoy a 3 hour private walking tour of London and perhaps watch the changing of the Guard at St James's Palace. The city is yours to explore using our recommendations. The Iconic Red Phone Box A view to Big Ben. 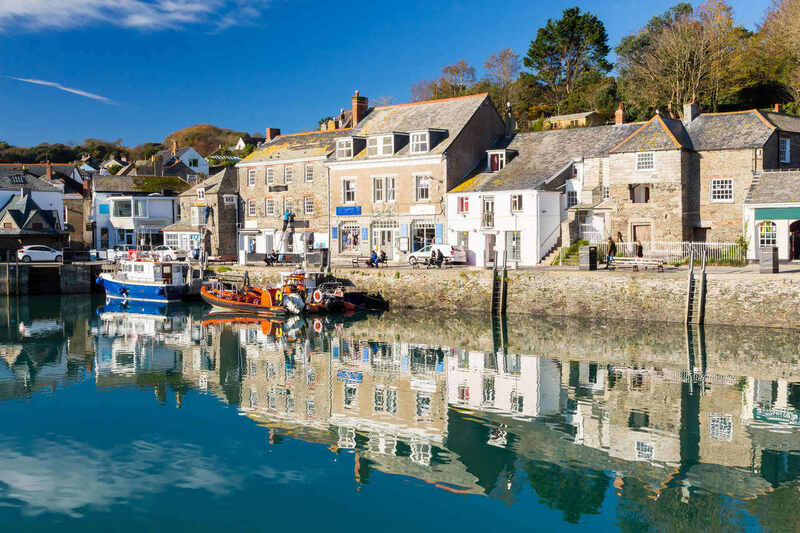 We enjoy a day tour south through the Garden of England, Canterbury and Leeds Castle to Dover. 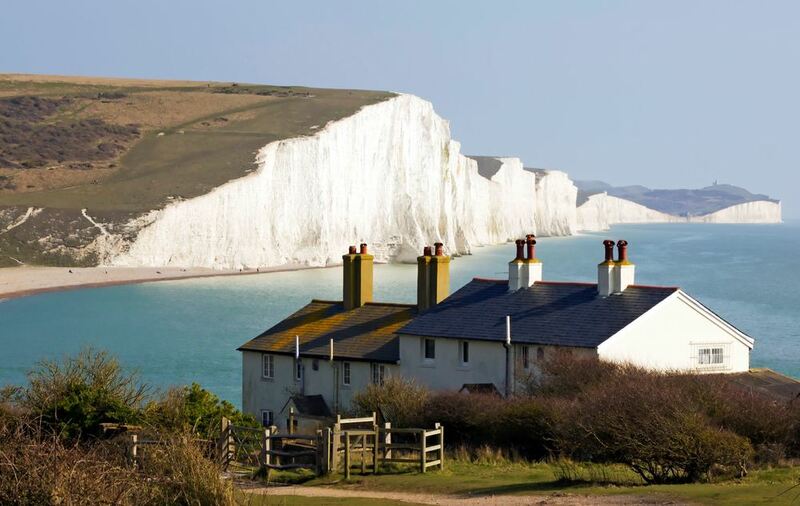 See the White Cliffs in person and stroll through the old war tunnels at Dover Castle. Return to London that evening. The Birling Gap The chalk cliffs and Seven Sisters. 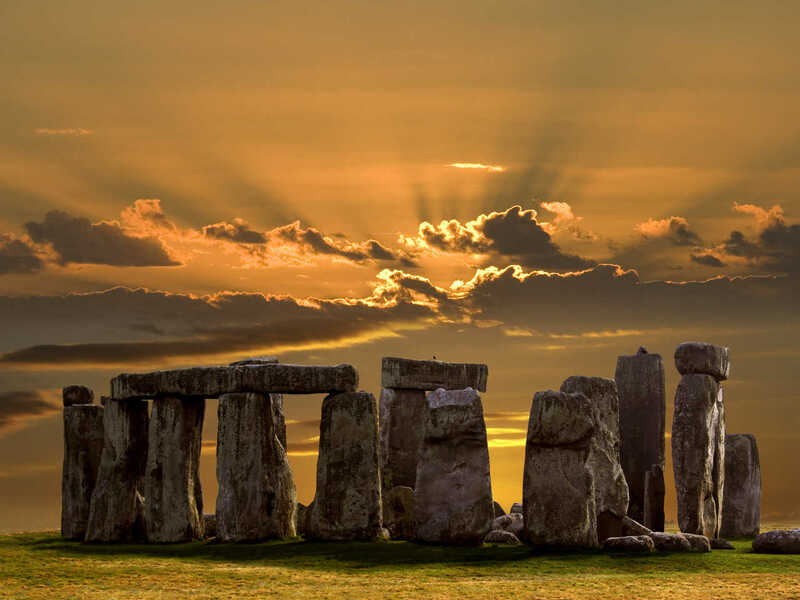 Leaving London we travel to the Roman City of Bath through the Cotswolds with options to stop at the World UNESCO Heritage Site at Stonehenge or Highclere Castle. The Cotswolds A quintessential English village. Enjoying the Roman City of Bath this morning with a 3 hour private walking tour. 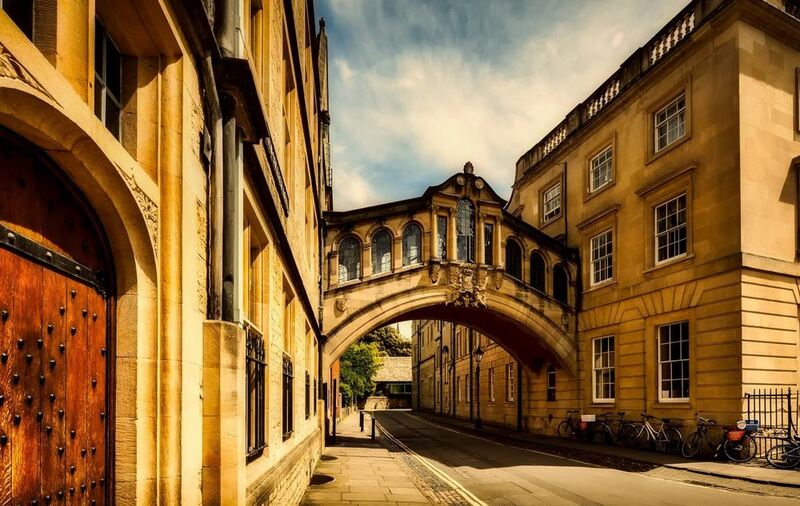 Take in the city at your leisure that afternoon perhaps enjoy a spa treatment in the famous Spa or a Pims on the Royal Crescent. 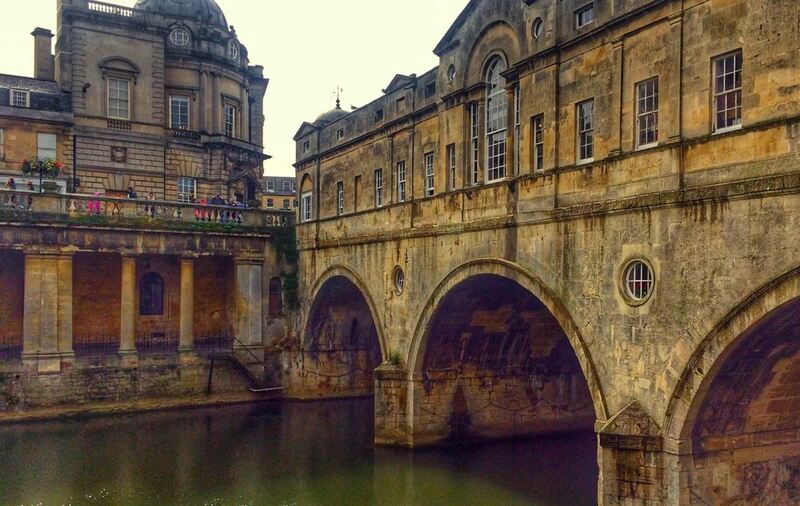 Pulteney Bridge Step across the River Avon. 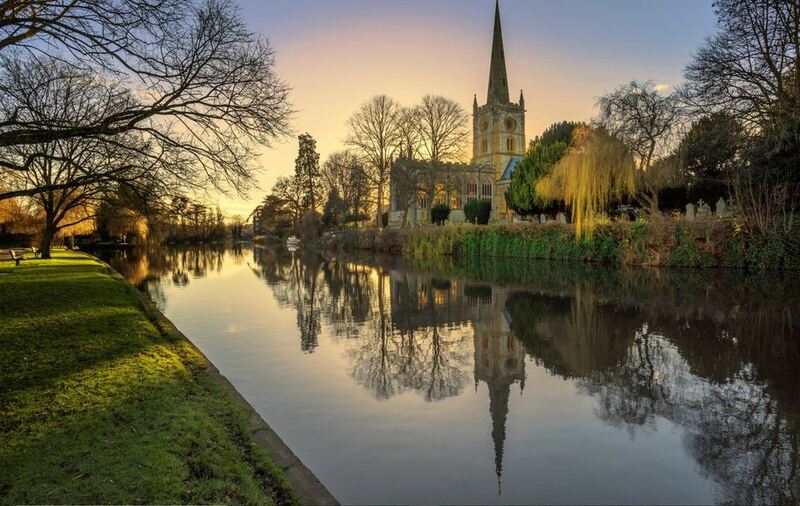 Today we embark on a journey north to York travelling through the heart of the Cotswolds and into Shakespeare country in Stratford Upon Avon. Visit the playwrights birthplace and his wife Anne Hathaway's Cottage. Statford Upon Avon Shakespeare's birthplace. 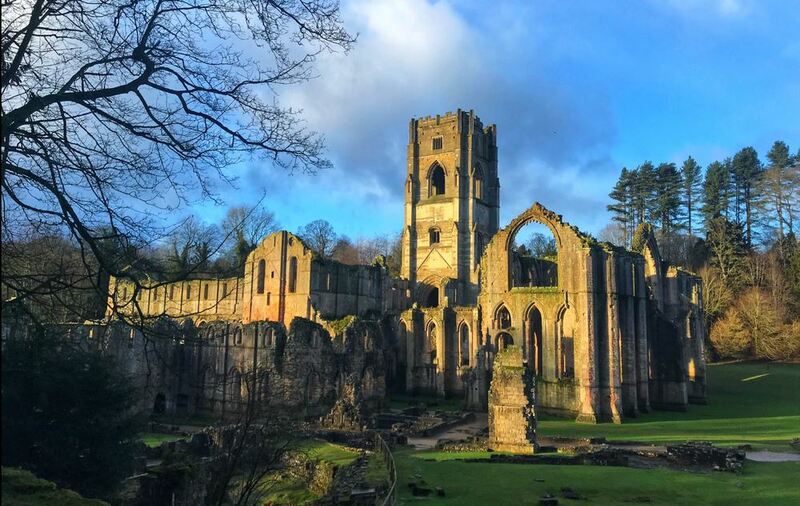 Exploring the areas outside York today we travel to the Fortified House of Castle Howard, UNESCO World Heritage Site at Fountains Abbey, Rievaulx Abbey and Helmsley. Arrive back in York in time for a choir service in Bath Minster. Fountains Abbey A World UNESCO Heritage Site. 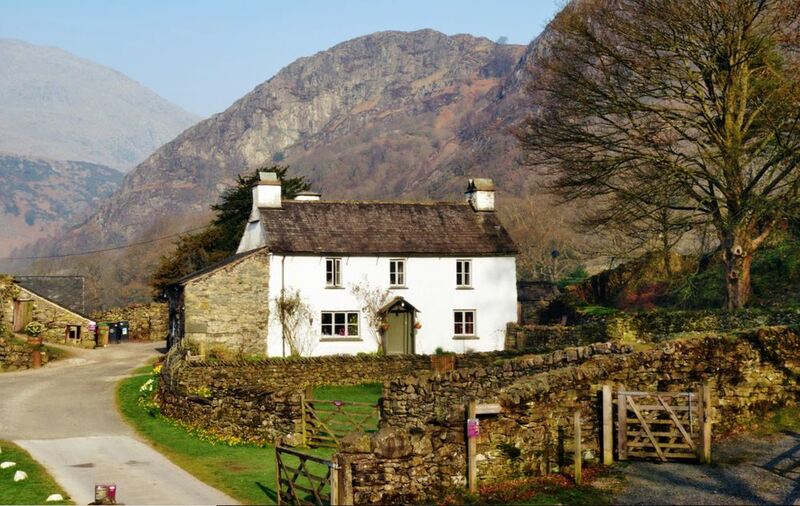 Step inside the mind of Beatrix Potter at her Hill Top home and the country of Wordsworth. Visit traditional Lake District towns like Hawkshead, Skipton and Bowness-on-Windermere. Set sail for a scenic boat cruise across Lake Windermere. The Lake District The Heart of Wordsworth Country. Departing the north we take a first class train to Oxford, the university town. The 12 steeples can be seen throughout the city and it is no wonder it has been used for many a film from the Italian Job to Harry Potter. 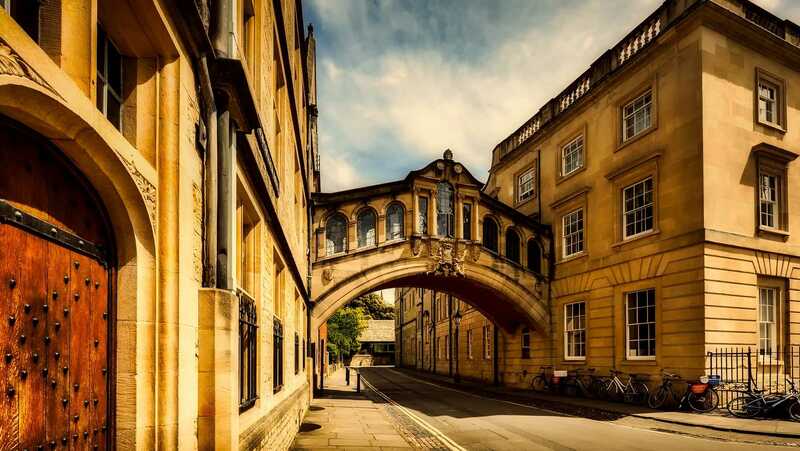 The Bridge of Sighs Oxford University Town. 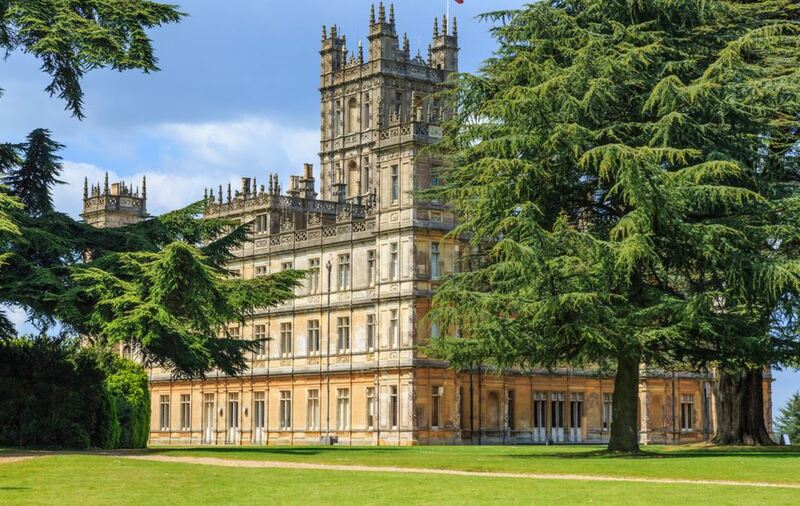 Spend a day visiting the sites associated with Downton Abbey in the scenic Oxfordshire Cotswolds. 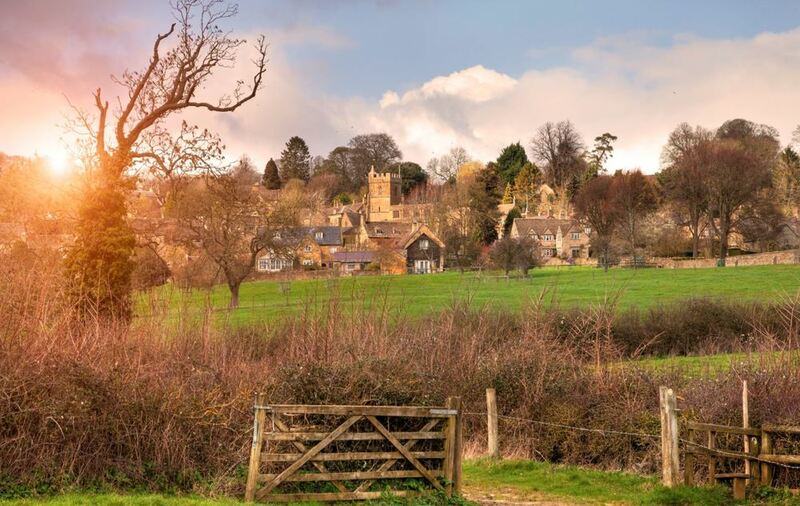 Enjoy lunch in the village of Burford, and end the day with a tour of Blenheim Palace, the birthplace and home of Sir Winston Churchill. Highclere Castle Home to Downton Abbey. Depart from London Heathrow or Gatwick. Thank you for using Emerald Custom Tours and we look forward to assisting you with future travels. Tell us more about your tour preferences. Note - Incomplete forms may not receive a response.